Ya’ll kids need to learn your history! 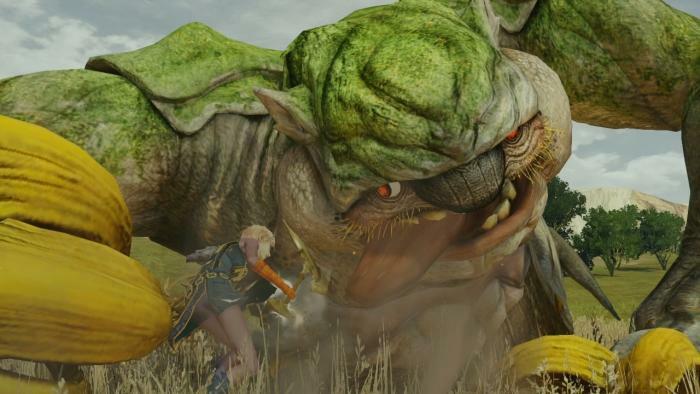 Final Fantasy might not have that much clout in the video game world these days after a decade of polarizing releases, but it hasn’t always been like this. The series once dominated the minds of young gamers everywhere throughout the 1990’s as it pushed forward video game narrative, RPG mechanics, and the graphical fidelity of every console it was released on. This week is the best time to get reacquainted with old favorites or dive into the legendary series for the first time. Square Enix is throwing a sale on PlayStation Network that slashes the price of almost every Final Fantasy game as well as a few other favorites. Final Fantasy I & II remakes can be found in the Final Fantasy Origins set for $4.99, and Final Fantasy III is also a remake of the Famicom original at $9.99. The Origins set is your best bet on old-school Final Fantasy as I’ve never really liked the Final Fantasy III remake. Final Fantasy IV checks in with its definitive PSP release, Final Fantasy IV: The Complete Collection, which packages a high resolution remake together with its widely loathed sequel Final Fantasy IV: The After Years. It’s a great deal at $9.99 for the remake alone, but I’ve always preferred the Game Boy Advance port of the original. The remake comes off a little too much like a product of RPG Maker. Final Fantasy V and Final Fantasy VI seem like great deals at $4.99, but trust me when I say these are not the versions you are looking for. Final Fantasy V suffers from an overly simplistic localization, and Final Fantasy VI is bogged down with terrible loading times thanks to the awful internal coding of the port. Again, the Game Boy Advance versions are better, but you won’t find either for the delicious price of $4.99. Wow, I’ve been kind of down on this sale so far, but that’s mostly because Square was downright horrible at bringing analog games into the digital world at the time. From here it gets better, I promise. 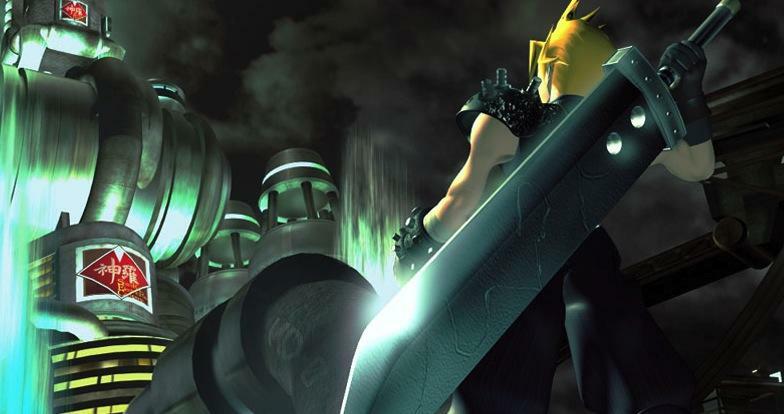 Final Fantasy VII, Final Fantasy VIII and Final Fantasy IX are all perfect ports of the original PlayStation releases for $4.99, and you’ll be able to authentically relive the games at what was arguably the peak of the series’ popularity. Final Fantasy X/X-2 HD Remaster is also a great deal at $19.99 whether you pick it up for the Vita or the PlayStation 3. Final Fantasy X is one of my all time favorite games, and its under-appreciated sequel sports a rockin’ battle system, even if the story isn’t really up to snuff. From there, we jump a few entries to Final Fantasy XIII-2 and Lightning Returns: Final Fantasy XIII, sequels to the infamous Final Fantasy XIII. They aren’t really worth checking out unless you’ve played the first game, but they do show off the results of Square Enix’s new developmental cycle aimed at speeding up development. In that sense, they are relevant. As for the no shows, Square Enix has criminally ignored Final Fantasy XII on the digital front, passing it up for an HD release or even a PS2 Classics port. 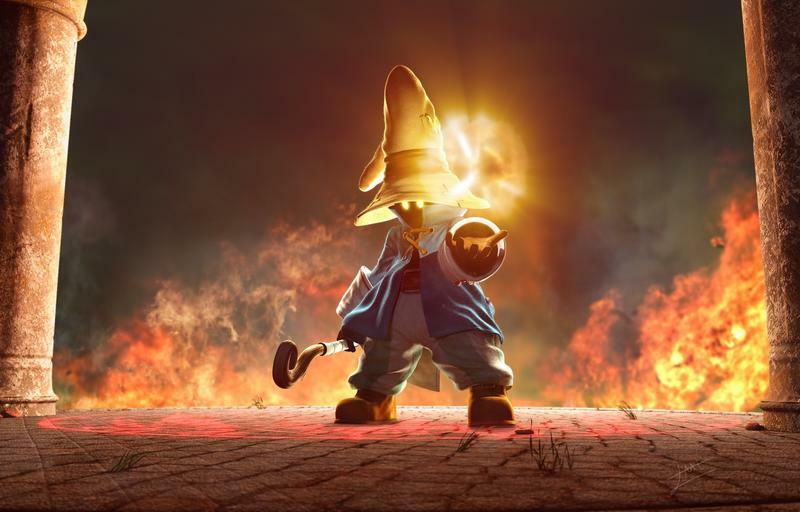 Final Fantasy XI was never released on the PlayStation 3, and Final Fantasy XIV: A Realm Reborn is currently in the middle of a free two week trial, meaning a sale would be pointless. 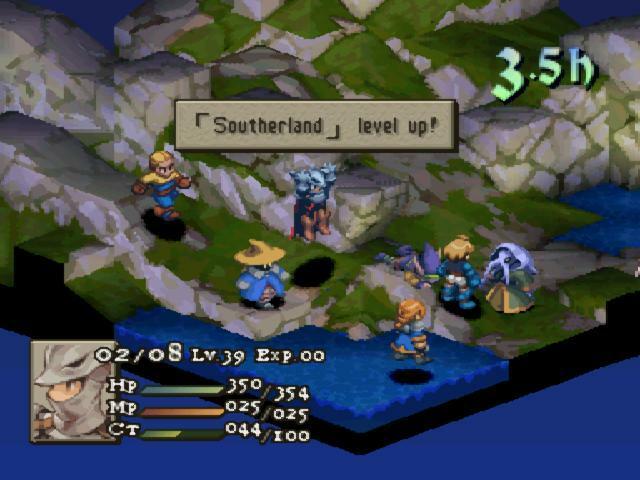 A few spin-off games are also available for sale, including the masterpiece Final Fantasy Tactics. Both the original PlayStation version and the enhanced PSP remake are up for grabs, and its tough to say which way to go. The PSP port has a much better translation but also suffers from awful slowdown, really making the game drag. The PlayStation version has no such hijinks, but the story isn’t nearly as comprehensible. At least you can play it on both your big TV and PS Vita, giving it that edge. 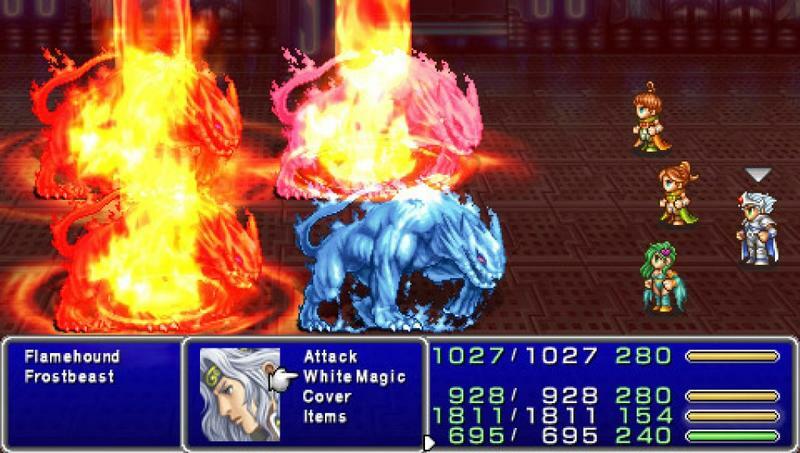 Final Fantasy closes out with the two Dissidia fighting games, which are strangely alluring in their representation of Final Fantasy as an action game, and the infamous Crystal Defender, Square Enix’s mobile tower defense game. The Dissidia games get a thumbs up, but Crystal Defenders does not. 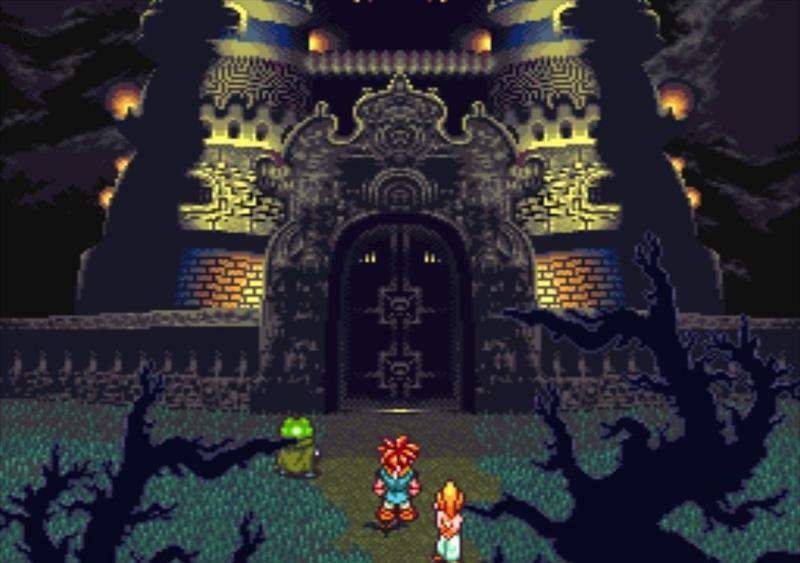 As for non-Final Fantasy games, Chrono Trigger is the obvious standout of the bunch. It’s an absolute masterpiece of the JRPG genre, but again, this is not a port you want with the same awful slowdown problems which plague Final Fantasy VI. Seek out the Nintendo DS version instead. Chrono Cross is a fascinating game which overflows with the experimental spirit Squaresoft showed in the late 1990’s. It’s definitely worth checking out at that the sale price of $4.99, but only if you approach it without looking at it as a sequel to Chrono Trigger. A good game it is, a good sequel it is not. Finally, we come to Front Mission 3, which slaps a mech-customization system on top of the Final Fantasy Tactics’ grid based style battle system. It’s decent, but kind of loses itself with the slow pace. Whew, that’s a lot of games worth checking out! Activision and EA are also having fancy AAA sales this week, but who cares with so many classics up for grabs! I can’t think of a better way to spend these slow, summer weeks.